These cups are made with built in flavors and aromas. Your tongue gets a hint of the sweet flavor and your nose picks up the aroma. 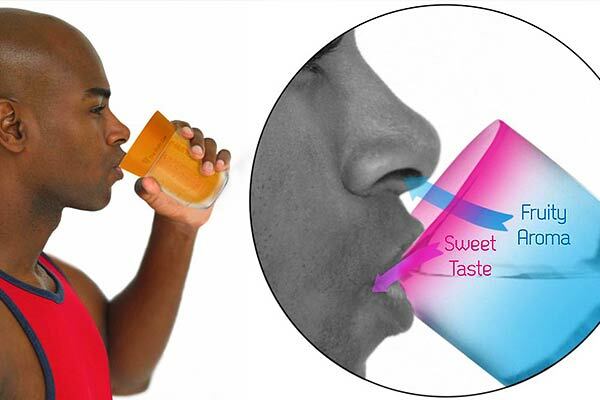 This “tricks” your brain into thinking you’re drinking actual flavored water. Great for those that want something sweet without the calories. 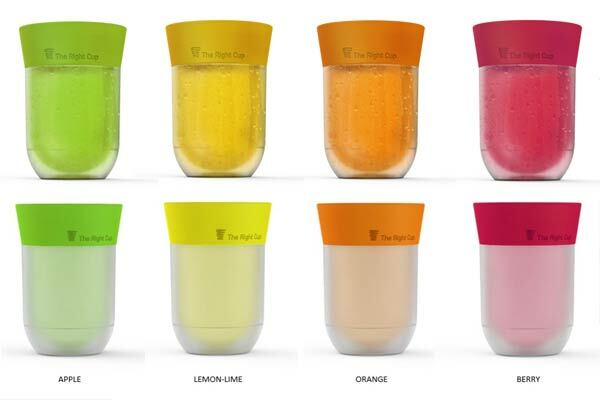 Also great little cups for those that want to kick their habit of consuming sugary juices and pops. Bring the effortless elegance and beauty of the peacock into your kitchen with the Enamel Peacock Cup set. The set includes a matching teacup, saucer, and spoon, that when assembled, takes the appearance of a graceful peacock, with its slender neck, body and vibrant feathers. It’s both a showpiece of traditional Chinese craftsmanship and a modern functional product. A drinking glass with the bottom half sealed by inner glass and is marked “Half Full” and “Half Empty”. It will tug at your inner pessimist and optimist and will have you pondering the age-old philosophical question, “is the glass half-full or half-empty?” every time you fill the glass. This skull sugar spoon design draws inspiration from Tim Burton films and the Mexican Día de los Muertos festival – that is sure to become a favorite for fans of the macabre. It’s also a stirring reminder that too much sugary goodness is bad for you. Make your snacking habit a healthy one by making your own dry fruit, vegetables, fruit rolls and tasty jerky snacks with food dehydrators. They help you avoid food waste and help quench your sweet-tooth while providing nutritional benefits at the same time.